The RSPB Big Garden Birdwatch. 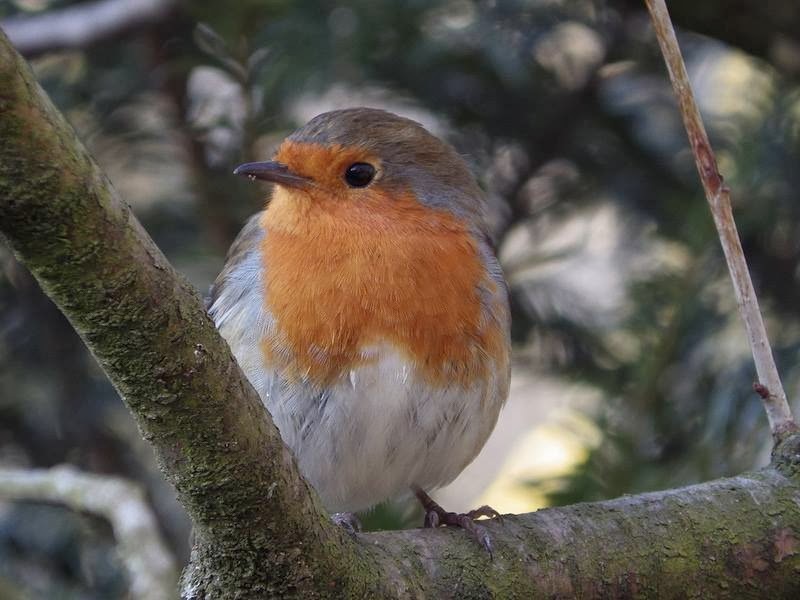 This weekend (25th-26th) is the RSPB Big Garden Birdwatch, which is the biggest garden wildlife survey in the world. 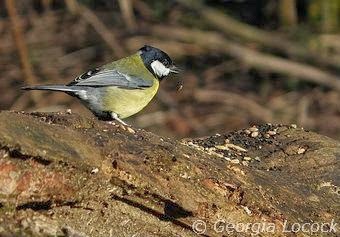 To get involved all you have to do is watch the birds in your garden or a local patch for one hour. Whilst watching them you have to note down the highest number of each bird species, at any one time. Once the hour is over you have to submit your results to the RSPB website where the results will be used for a number of different things. 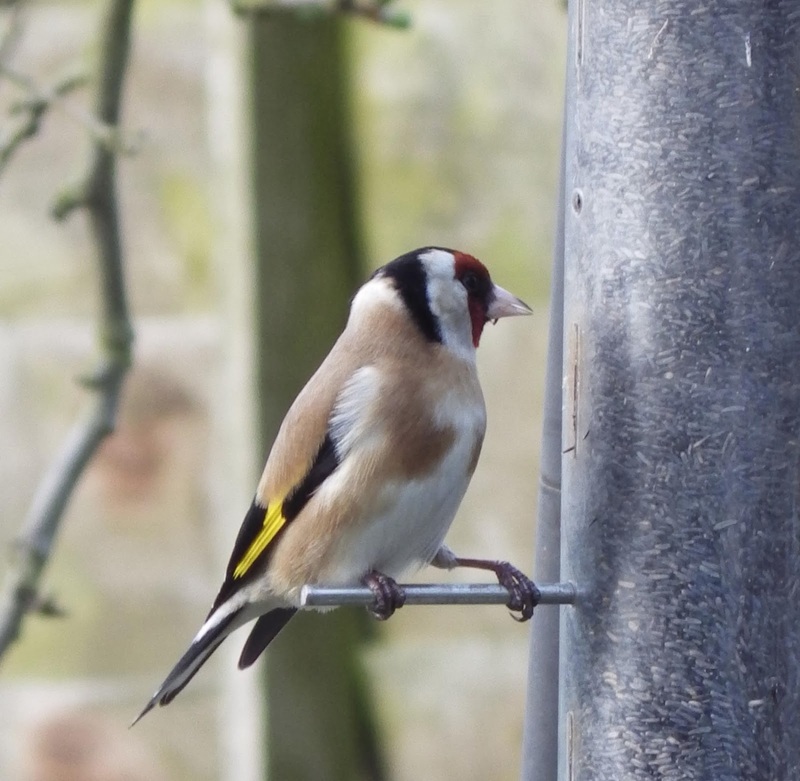 You can submit your results by clicking here and you can also print off a chart to help you record the birds which are visiting your garden. may expect to see on your feeders whilst taking part in the count. could except to see on your feeders. Previous PostRats at The Wolseley Centre.Next PostStaffordshire’s Badgers. An interesting post that I enjoyed reading. Some nice shots of birds.